This was one of the hardest subject to discuss about herbal formulas. Our herbal formulas work best in decoctions. 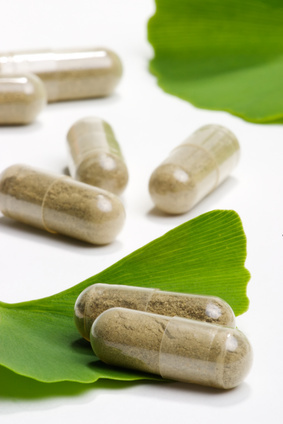 For the equivalent dose of a herbal formula in capsules to the decoction is actually 24 capsules daily. But, Most people are used to taking 3 capsules of western drugs a day, and The difficulty of finding a satisfactory dose took years. The variability of responsiveness among individuals is another difficulty. We recommend at least 9 to 12 capsules daily for chronic illnesses for most individuals, and up to 24 capsules daily for acute problems such as acute cold. You can experiment with doses. As for the powders, we were forced to develop them for very complex syndromes requiring more than 15 herbs per a formula. In capsules, one would have to take at least 18 capsules daily, which we felt were psychologically not possible.